Live plants bring beauty to indoor spaces and add freshness to indoor air quality. Established in 1975, we can say we have lead the way in the Las Vegas Valley for the highest quality service in the plantscaping field. Our plants and flowers come from the best stock acclimated and delivered to you. We have grown in this community and have planted seeds to insure it's blossoming future. 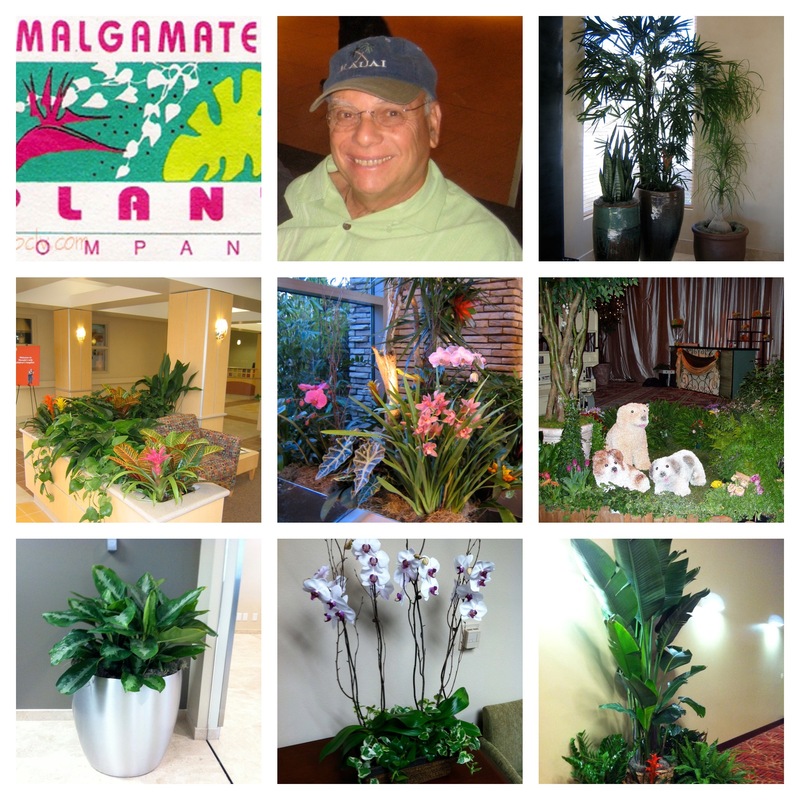 Amalgamated Plant Company is a family run corporation, providing customized services to our clients. Being family owned allows us rapid and flexible responses to our clients needs. We appreciate your comments and feed back. Feel free to contact one of our representatives at any time.